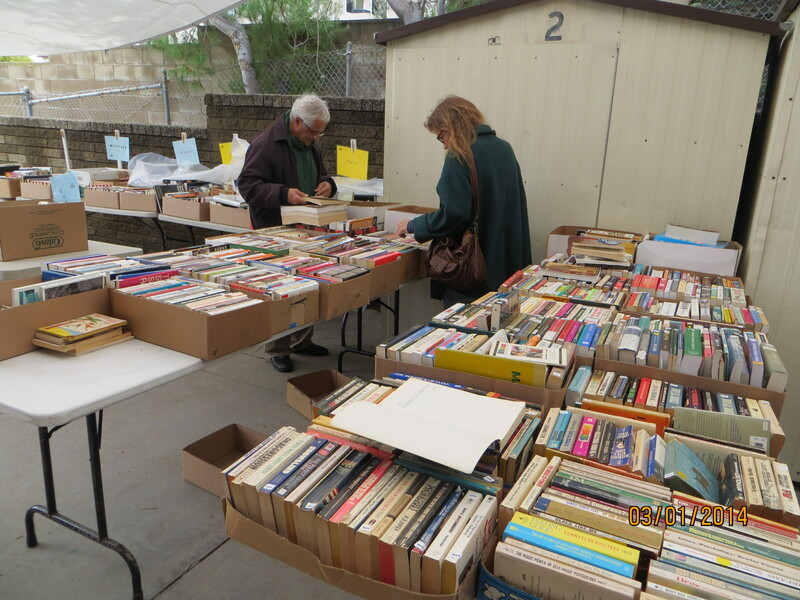 The biggest and best used book sale ever is at the San Carlos Branch Library on the first Saturday OF EVERY MONTH, from 9:30-3:00. We have the lowest prices anywhere. Fiction is in the Community Room, non-fiction outside. We keep restocking all day long. 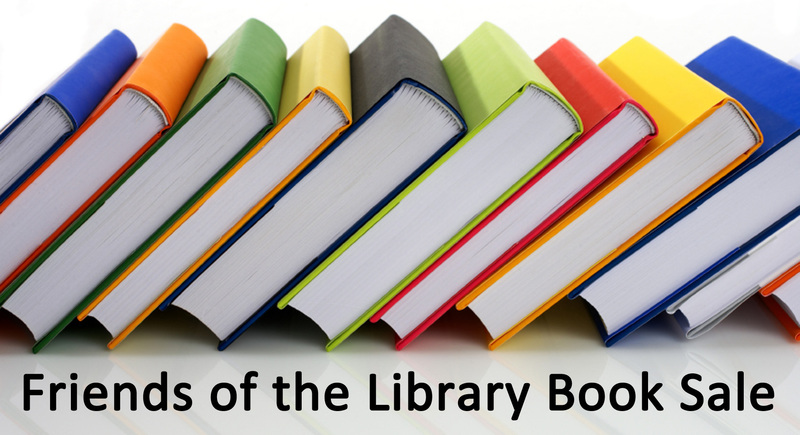 Every month, approximately 500-600 boxes, containing about 20-25 books each (that’s 10,000-15,000 titles), are available for your pleasure reading. In 2016, we offered about about 100,000 titles during the year. Every month 50% of the available fiction and 60% of the non-fiction books are first time offerings by us. 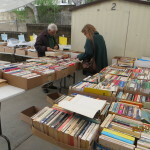 The first Saturday of every month, the SAN CARLOS FRIENDS OF THE LIBRARY holds a Used Book Sale., and on the day before, from 1:30-3:30 p.m., Friends of the Members (SCFOL) get first choice of fiction books and AV materials. Funds help purchase books, programs and equipment for the San Carlos Branch Library. SCFOL donated $20,000 to the Library’s Matching Funds for the 2017-2018 fiscal year. 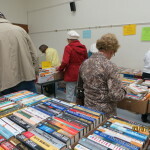 Our Book Sales are the primary source of these funds, but SCFOL Memberships, and donations also add to our buying power. Buy Books! Join or Donate to SCFOL. Children/Young Adult Books: $0.50 or 3/$1.00; and a special group of Youth Hard Back books that are individually sticker priced on the book’s spine. We have LOTS of Children’s books. Audio Books: priced from $2-$5. Vinyl Records/ DVDs/ CDs: $1.00 each. We also have specially priced boxed sets of DVDs/CDs. 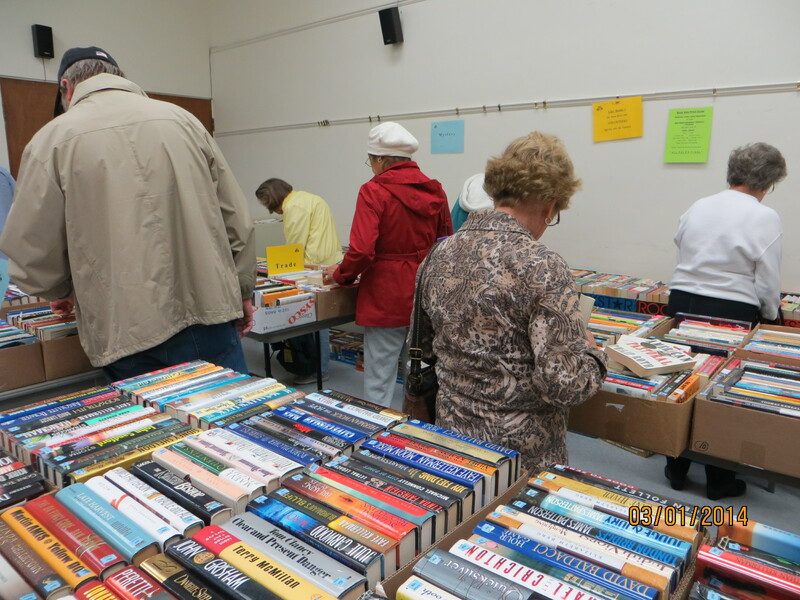 We would like to thank all of the patrons of our SCFOL Monthly Used Book Sales. 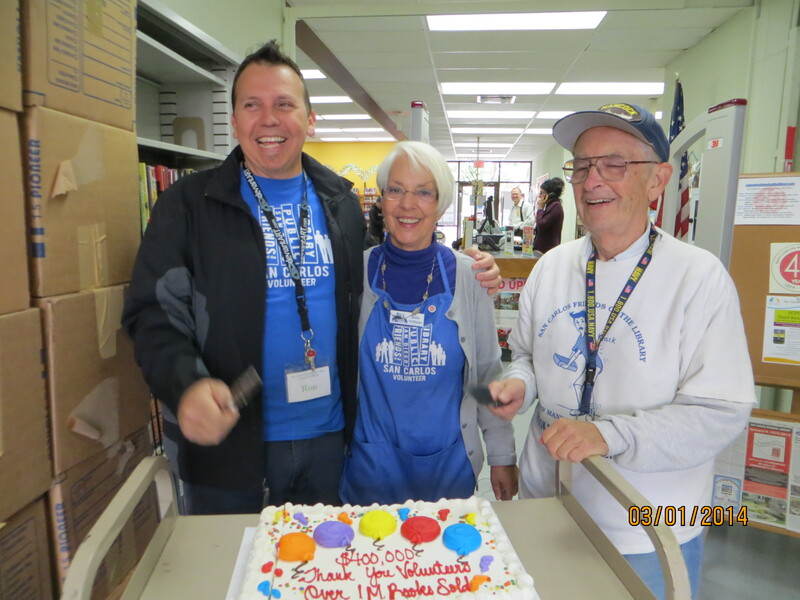 These book sales are the major funding source for our Branch’s programs, equipment, and new books & materials.